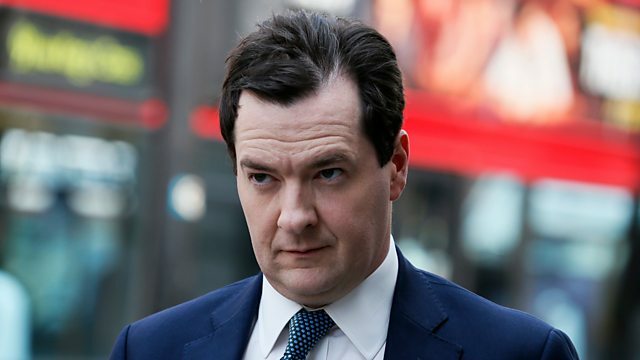 Osborne announces Lloyds Bank to return to private sector, RBS to wait. Deadly Islamist attack on main UN compound in Somali capital, Mogadishu. Brazil's two largest cities reverse increases in transport fares after days of protests. Presented by Ritula Shah.